Mix and match your way to fabulous with this impressive multi-pearl stud earring set from Honora. This beautiful set of freshwater pearl earrings offers you a variety of color for every outfit. 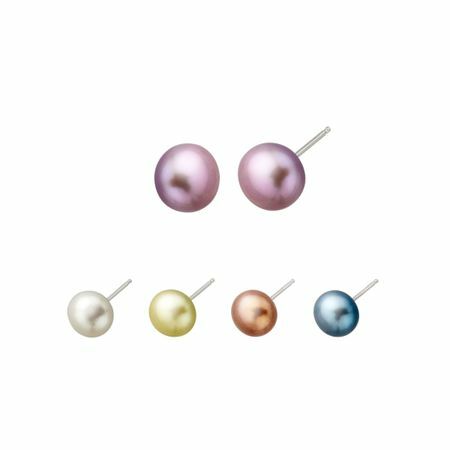 This magnificent collection features five pairs of button pearl stud earrings in classic white, chocolate, kiwi, teal and lilac, all set in shining sterling silver. Pieces measure 3/8 by 3/8 inches.